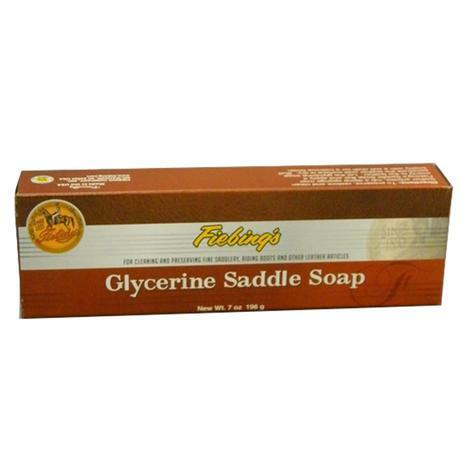 Fiebing Glycerine Saddle Soap 7oz. 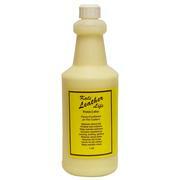 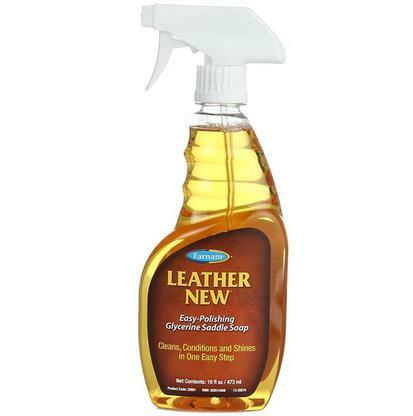 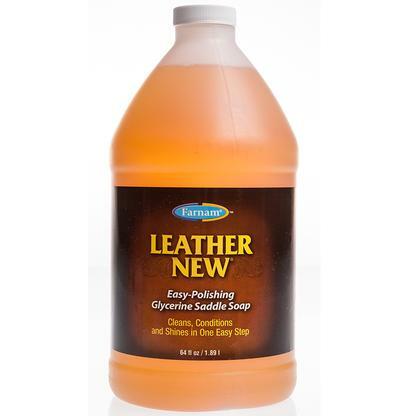 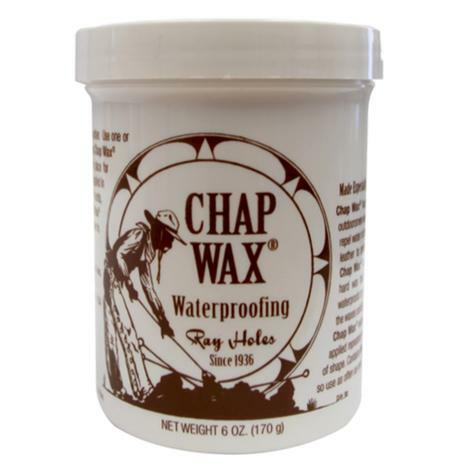 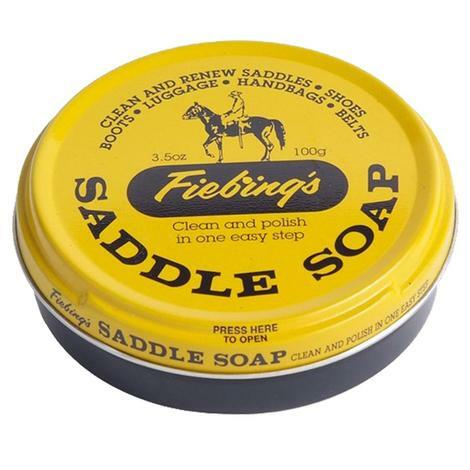 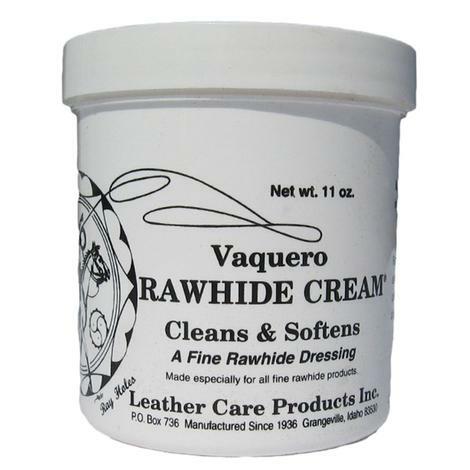 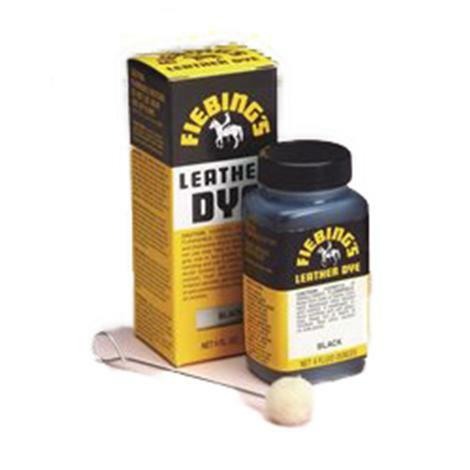 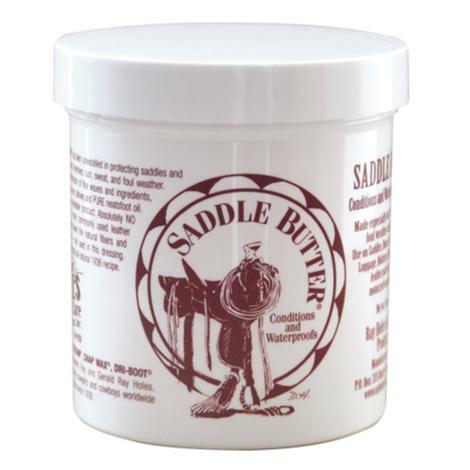 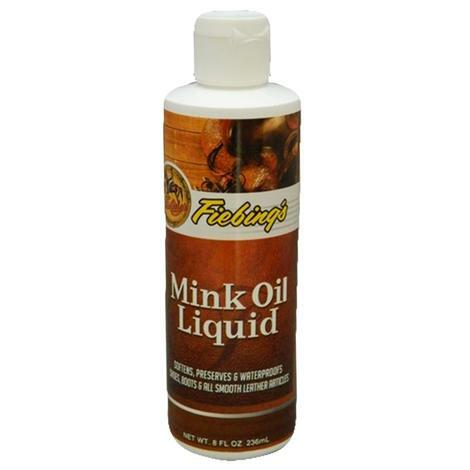 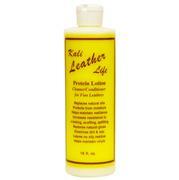 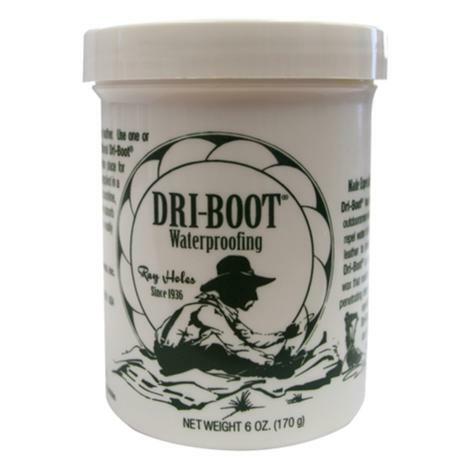 The Fiebing Glycerine Saddle Soap restores leather to its suppleness and buffs to a rich, satin finish. 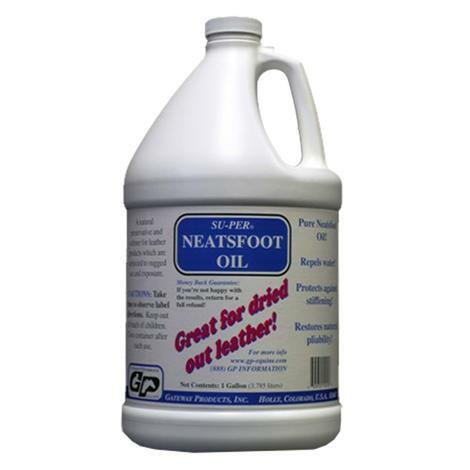 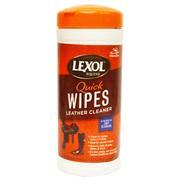 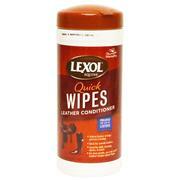 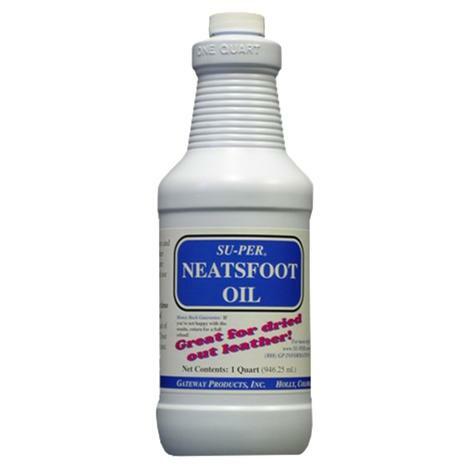 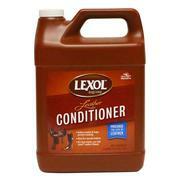 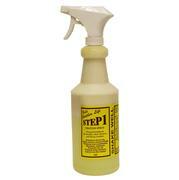 Is also an excellent cleaner and preservative.